"Before starting anything, not only ask how you’re going to do it, but why?" 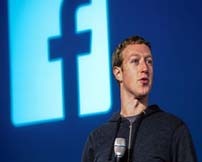 Mark Zuckerberg started from scratch and rose to become the youngest billionaire in the world all in a space of five years, but his path to success was paved with many obstacles and failures. Here is an inspiring speech from Zuckerberg which will make you ponder and help you make your life more beautiful. Thanks to strong demand and high median annual wages, IT industry in India is booming at its highest pace. Today we wish to debunk those myths so that anyone who wants to learn new skills or earn more money can move more swiftly toward a job in this industry. 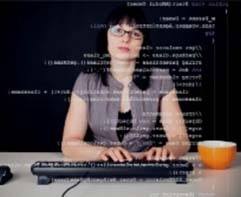 Read to discover what skills do you need to become an efficient JAVA developer; what job roles are usually associated with this profile and the responsibilities involved. AMCAT Toppers Club, launched on 2nd October 2013, is an Aspiring Minds initiative to identify India's most employable candidates hidden in unexplored pockets of the Nation. 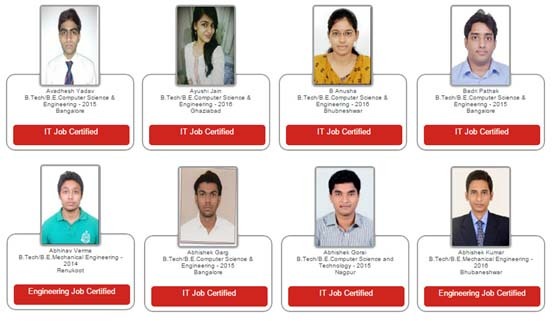 These candidates are selected on basis of AMCAT, India's largest employability test. Every quarter, we identify 500 job-seekers who show exceptional language, cognitive and domain skills irrespective of their city, state, college, high school grades, etc. The identification of this unexplored human capital provides a disruptive benefit to corporations and can transform the Nation by driving meritocracy in employment. We are proud to announce the AMCAT toppers for this quarter. Our heartiest congratulations to all the toppers!! What do you think Indian colleges must do in order to make students more employable? What do you think should be more important for Indian Education - The quality Of Education Institutes / The Quantity of Educational Institutes?